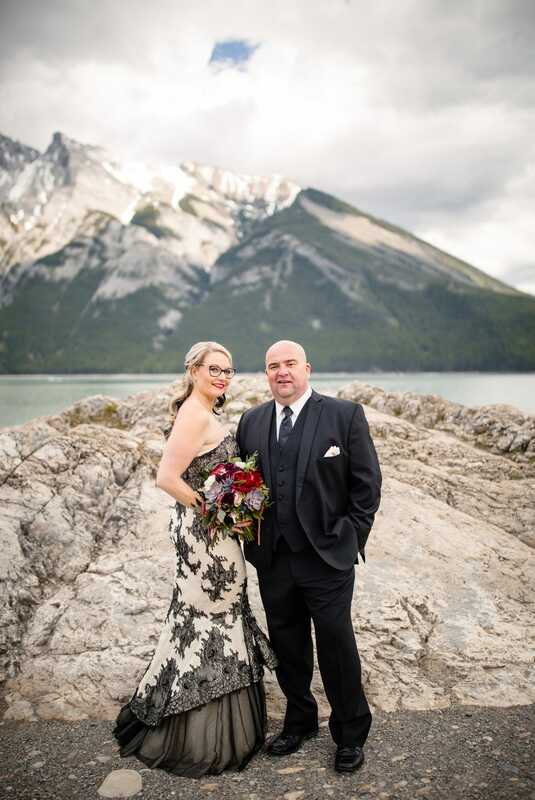 Alicia and Bert had a beautiful, intimate wedding with their families and friends. 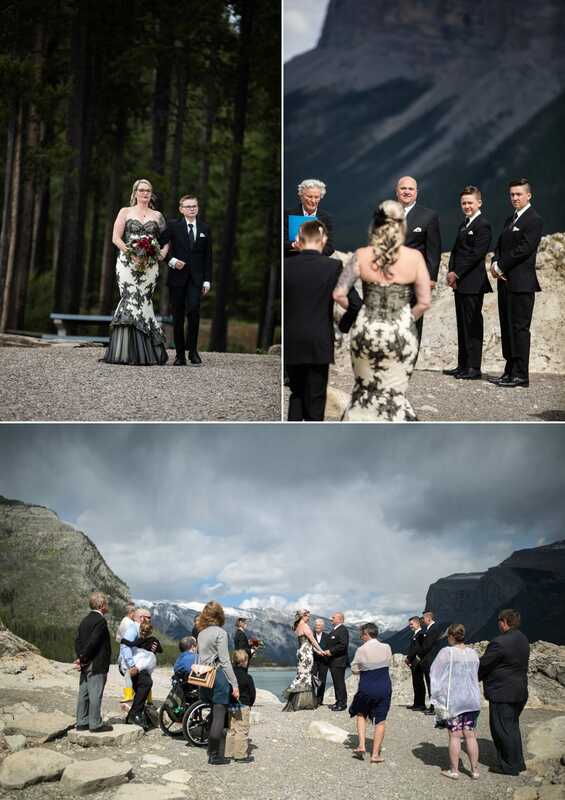 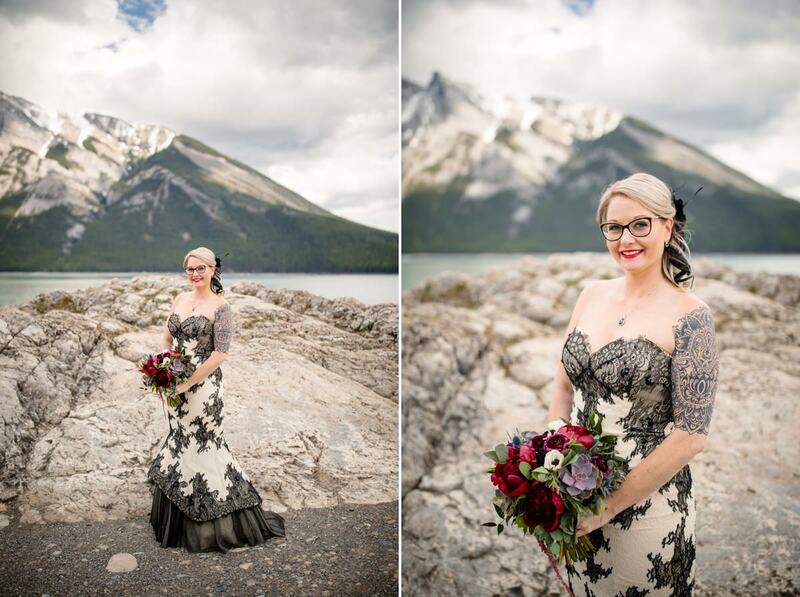 They chose gorgeous Lake Minnewanka for their ceremony, one of my favourite places on earth. 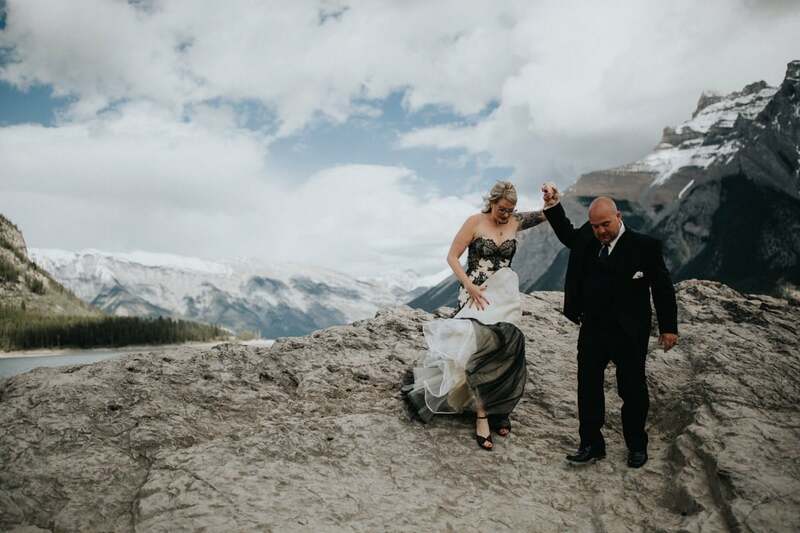 With their sons surrounding them, these two said their vows amongst the stunning Rocky Mountains. 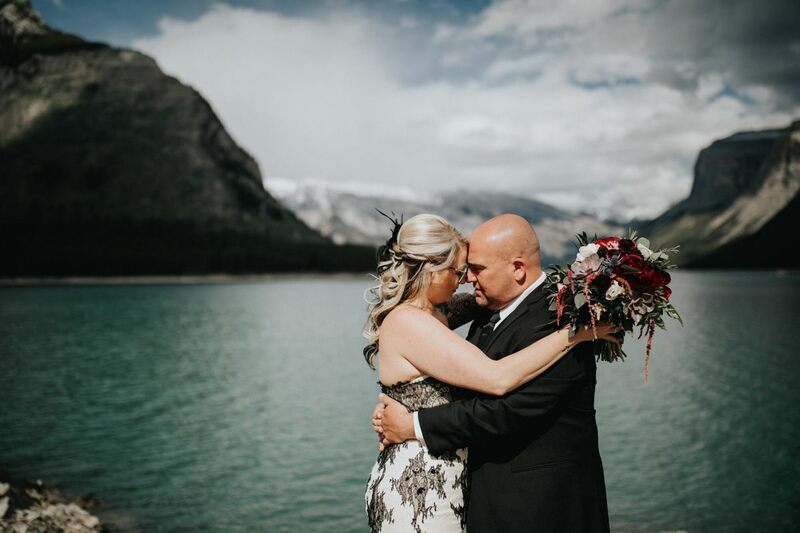 Their planner, Rocky Mountain Wedding Planners, were perfect as always in coordinating the perfect vision for these two. 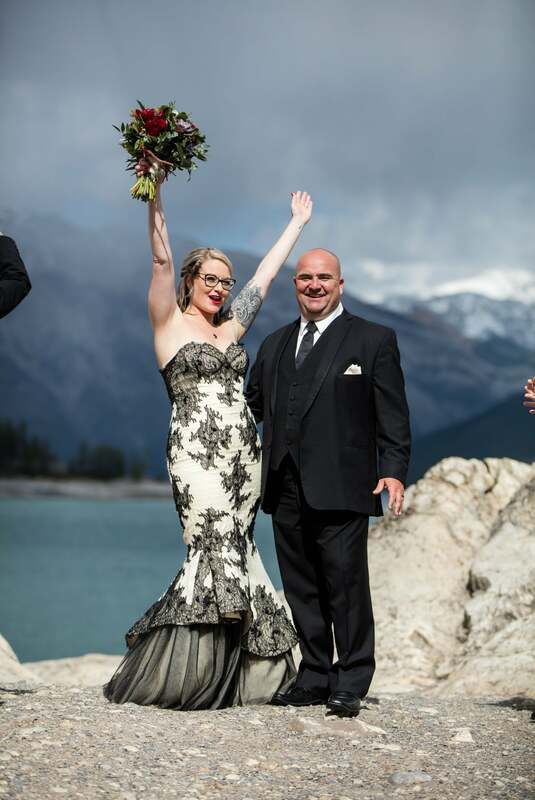 It was an honour to be a part of it. 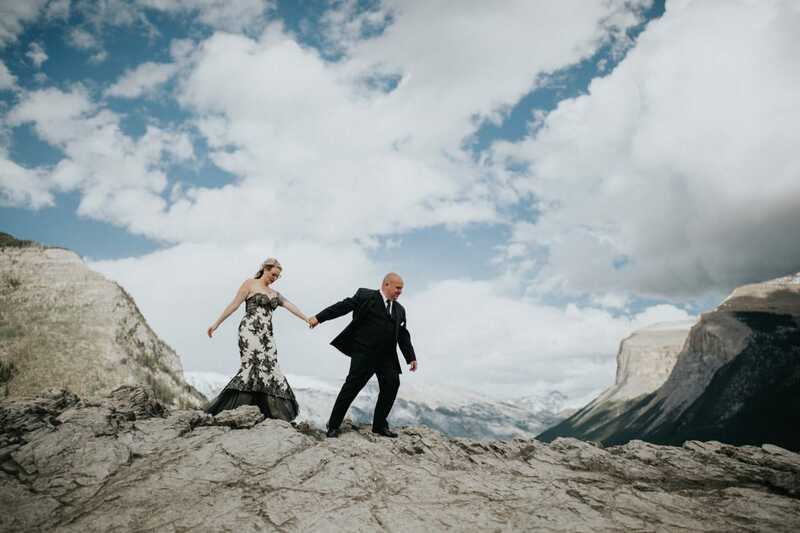 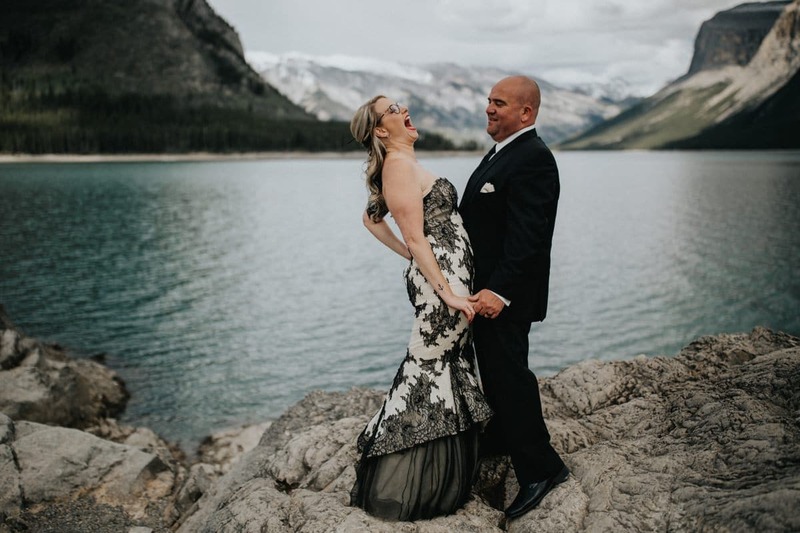 Banff weddings are always my favourite!